I had the pleasure of performing at the The Sun Newspaper’s ‘Who Cares Wins’ awards. 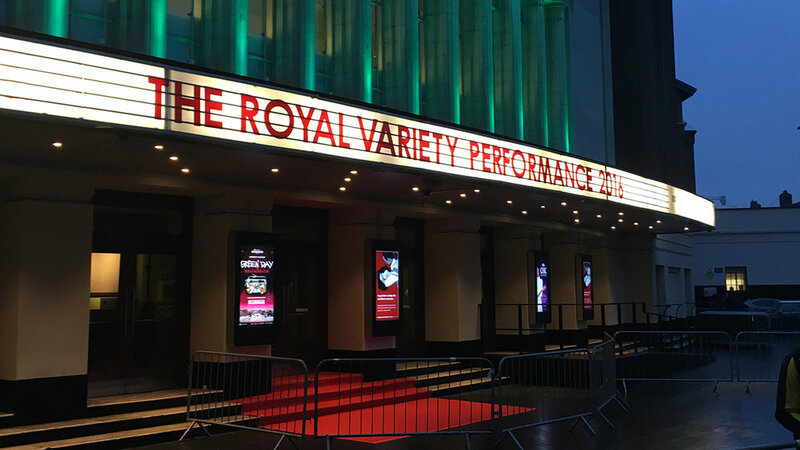 The evening hosted by Lorraine Kelly was to honour doctors, midwives, nurses and other NHS heroes. 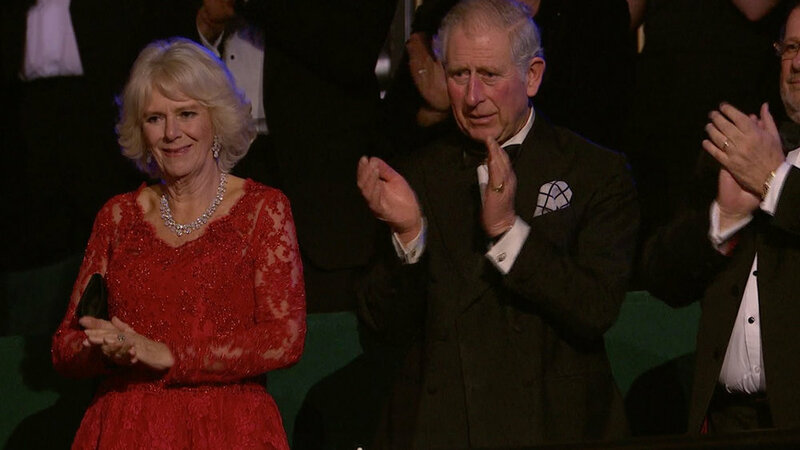 Guests included Rod Stewart, Chris Evens and the Dancing Queen herself, PM Theresa May (who did that dance again). I was once again booked to perform at the Specsavers Annual Ball at the Birmingham NEC. A team of 10 magicians and entertainers were there for the 1000 strong crowd. The event was hosted by TV magician Stephen Mulhern. 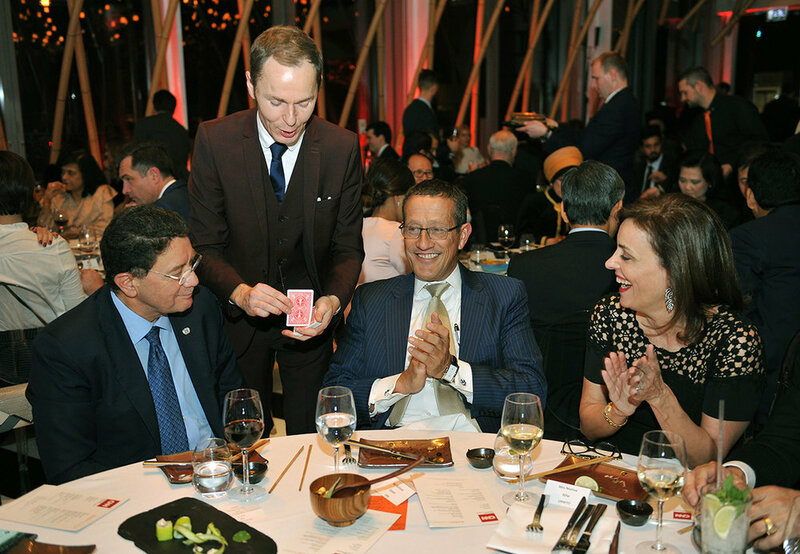 Photographer Tim Langlois managed to capture me performing close-up magic to a couple of tables, and got the fantastic shots below. This weekend, I braved the heat to perform close-up magic at Oriel College Oxford. The college was founded in 1326 by King Edward II and is one of the oldest of Oxford's colleges. The event was the Provost's Summer Party, and I was performing Mix and Mingle Close-up magic and Mindreading. The surroundings were spectacular, and it was a real pleasure to be part of the event. Along with a team of magicians, I entertained at Insurance Specialists Adrian Flux's Summer Party. Luckily, the rain held off so the close-up magic at the Drinks reception could be enjoyed outside. 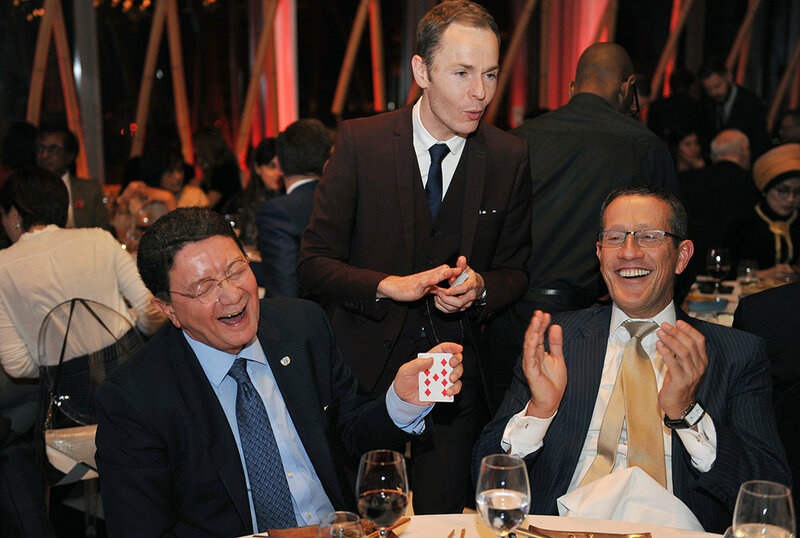 With 6 Magicians hired, every guests saw plenty of top quality Close-up magic at their table!